Orlando, Fla. – The Tavistock Group just announced marquee golfers Mark O’Meara and Ernie Els will return to captain next week’sTavistock Cup, a unique interclub competition pitting the golf professional members of Isleworth Golf & Country Club against their counterparts at Lake Nona Golf & Country Club. 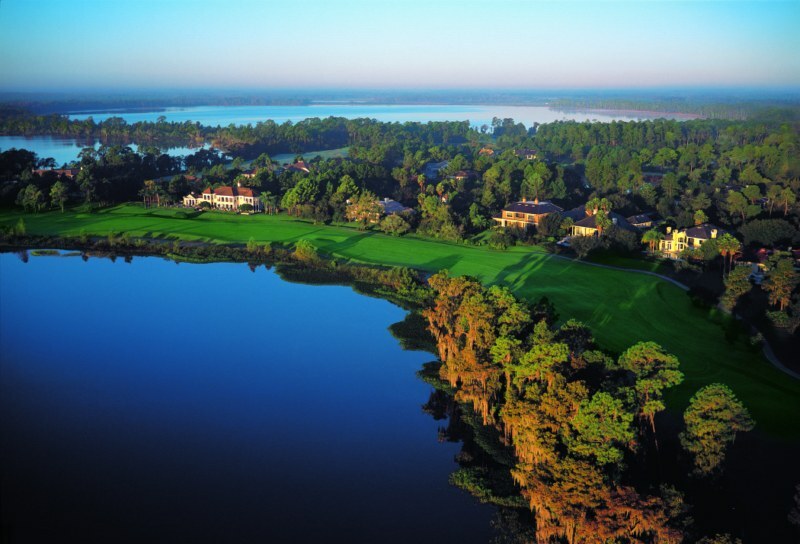 The seventh edition of the annual two-day team event will be contested at Isleworth Golf & Country Club on March 22-23. Isleworth and Lake Nona have been doing battle since 2004, the year the officially sanctioned PGA Tour event debuted at Lake Nona Golf & Country Club. Since the tournament began, O’Meara and Els have led the rival teams each year in their quest to become World Golf and Country Club Champion. Team Lake Nona has celebrated two Tavistock Cup victories under the leadership of Els, whose resume includes more than 60 worldwide victories, three major championships and last week’s World Golf Championships-CA Championship. Two-time major champion O’Meara has guided Team Isleworth to victory three times, and they lead the Tavistock Cup series 3-2-1. Team Lake Nona’s 10-man lineup features: Els, Ben Curtis, Ross Fisher, Retief Goosen, Peter Hanson, Trevor Immelman, Graeme McDowell, Ian Poulter, Justin Rose and Henrik Stenson. The caliber of talent includes five of the top 25 players in the world. Team Isleworth’s 10-member squad, includes O’Meara, Robert Allenby, Stuart Appleby, Arjun Atwal, John Cook, Brian Davis, J.B. Holmes, Charles Howell III, Lee Janzen and Nick O’Hern. Team Isleworth has never lost on its home turf. Through 2009, Tavistock Cup participants have won a combined 54 major championships and more than 725 worldwide victories. Tavistock Cup team members are determined by world rankings and committee selection and are members of either Isleworth Golf & Country Club or Lake Nona Golf & Country Club. The Tavistock Cup is known for its charitable giving as much as it is for its spirited competition. Since the tournament’s inception, Tavistock Cup has donated millions of dollars to organizations around the globe. In the spirit of Tavistock Cup competition, spectators wear the official team colors of Isleworth Red or Lake Nona Blue to show their support for Team Isleworth or Team Lake Nona. 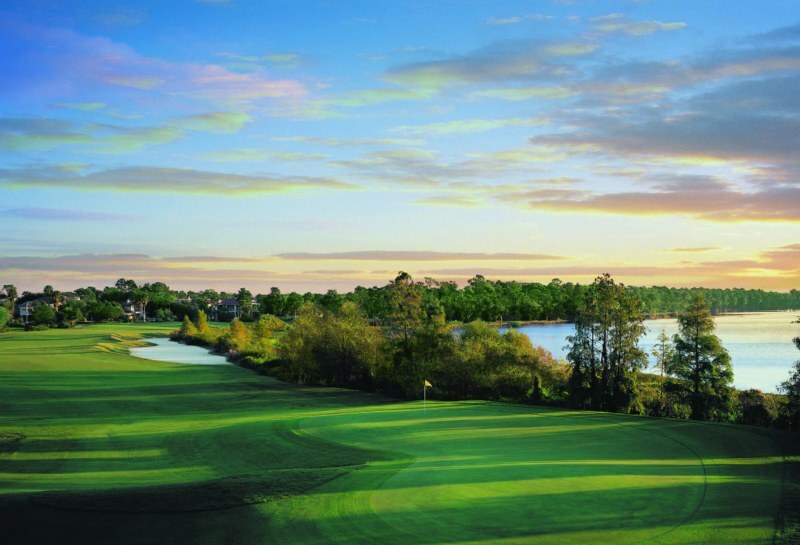 Isleworth Golf & Country Club and Lake Nona Golf & Country Club are located within 25 miles of one another and are both owned by Tavistock Group, a privately held investment company. The Tavistock Cup will be televised live on the Golf Channel in the U.S., Canada and Japan and to more than 40 countries around the world through international affiliates. TavistockCup.com will also feature real-time live scoring of the matches. Tavistock Group is an international private investment company founded by Joe Lewis. The company provides creative capital structured for each investment opportunity and looks to deploy between $25 million to $1 billion behind established businesses which benefit from its capital, flexibility, management expertise and global network of resources. With investments in 175 companies across 15 countries life sciences (Kalypsys, Ambrx), sports teams (Tottenham Hotspur) and sporting events (Tavistock Cup, Isleworth Collegiate Invitational), manufacturing and distribution (KangaROOS, Gottex), oil, gas and energy (BayCorp, Pampa Energia), financial services, restaurants (Freeb!rds World Burrito, Mitchells & Butlers plc, Zed451), commercial properties (Tamar Capital, Bulgarian Property Development), private luxury residential properties (Isleworth Golf & Country Club, Lake Nona Golf & Country Club, Old Fort Bay), resort properties (Albany, Harmony Cove) and master-planned real estate developments (Lake Nona, New Providence Development Company). Generally, Tavistock Group invests for the long-term and focuses on improving all aspects of its investments, striving to generate strong returns and achieve excellence in every industry in which it competes. For more information on Tavistock Group, visit www.tavistock.com.